South-East Asia market is not short of high-end smartphones, and a lot of users in this region are using either the latest Samsung flagship, the Galaxy series or the top-end iPhone. But it is also in need of mid-priced to low-but-well-equipped phones. 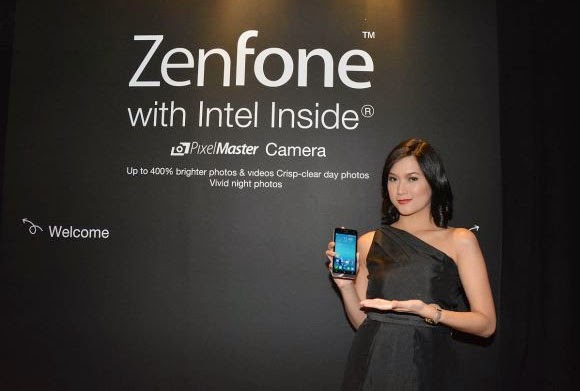 Asus meets this requirement with its latest Zenfone offerings. 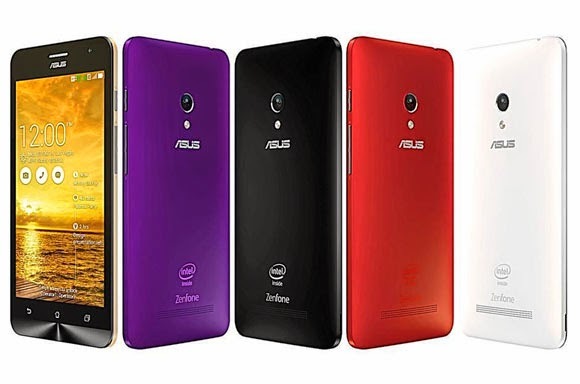 The computer maker has launched the dual-SIM Zenfone series, comprising the Zenfone 4, Zenfone 5 and Zenfone 6, all named for their respective screen sizes, for the SEA market. 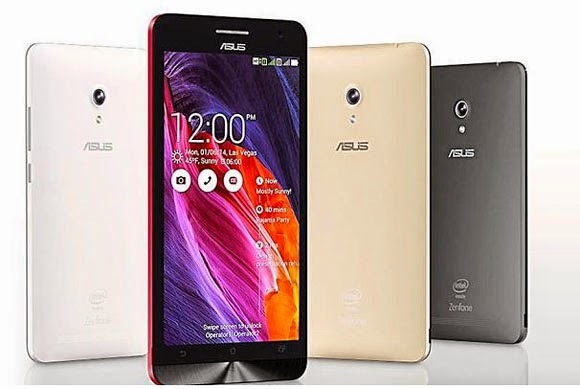 On paper, the Zenfone series specifications are comparable to the medium to high-end models from oher brands such as Sony, Samsung, LG and Apple. Time will tell, however, if the user experience and durability are up to expectations. New in the offering are features such as What’s Next, which presents the user’s most important information on the lock screen, home screen and notification drawer. Also, there is the Do It Later feature which allows users to focus on the current task at hand by automatically creating reminders to help them follow up on things they may not have been able to attend to. In real life, this is how the Zenfone measure up in the hand of a user. Read more at Tech News. TheGreenMechanics: More choices for consumers. Hopefully performance-wise, they are up to standard. 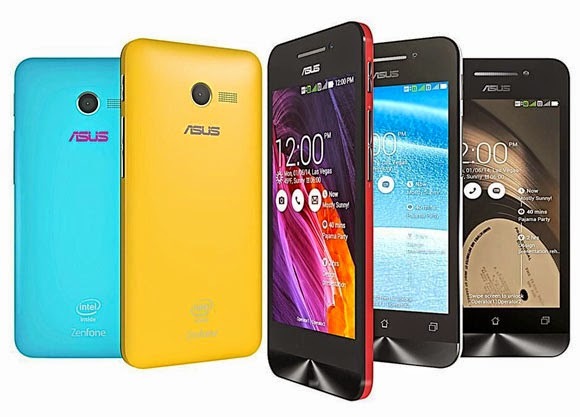 Asus is pretty well known in the consumer electronic goods, in particular, computers.